The Utrecht nightlife is fun and exciting! Whether you want to go for drinks, do some dancing, sing (bad) karaoke songs or listen to some live music, there are many nice places where you can have a good time with your friends. This article will hopefully help you to explore and discover the diversity of the Utrecht nightlife. Are you looking for a place where you can go for dinner and after hang out to drink some beers? Then you should definitely visit Bar Walden, Beers & Barrels or Mick O’Connells. Bar Walden offers students a nice three course menu for only 15 euros! At Beers & Barrels the food is delicious, especially the burgers and pulled pork are very tasty. Mick O’Connells is an Irish Pub where you can hang out and watch live football or other sports. On the 27th of October they even organize a Halloween party! Besides these bars, Kafé België and Café Olivier are two other bars where you can hang out and enjoy special beers. These bars usually stay open until 2 am, so their final rounds mostly happen around 1:30 am. ‘t Oude Pothuys is the only bar in town where there is live music every night. Don’t miss out the rock and soul nights on Thursdays, these nights are always absolutely memorable. In the weekends you can go to Stathe where you can listen to live music of upcoming artists and singer/songwriters. If you’re a bit into alternative music, then you can enjoy small concerts of all kinds in ACU and EKKO. Around de Neude, Janskerkhof and Nobelstraat there are many bars where you can go party after midnight. You don’t have to pay any entrance, so you can easily visit multiple bars in one night! The music in these bars is most of the time a mix between house, hiphop and pop hits. Nice places to go are for example: De Beurs, Hofman Café, ‘t Gras van de buren and Vrienden. Are you up for some karaoke? Then go to Café Ome Willem, the only karaoke bar in town. Tivoli, Stairway to Heaven, ACU and Ekko organize all different kinds of parties. Keep an eye on the Facebook event pages of these places to stay up to date when their parties will take place. For example, the famous straight friendly gay party PANN takes place in Tivoli. If you’re into techno music, you should definitely go to BASIS or WAS. And don’t forget about the ESN Student nights at Poema every Tuesday! With any student card you have free entrance and before midnight a beer only costs you €1,00. So, what are your plans for next week? Let us know! 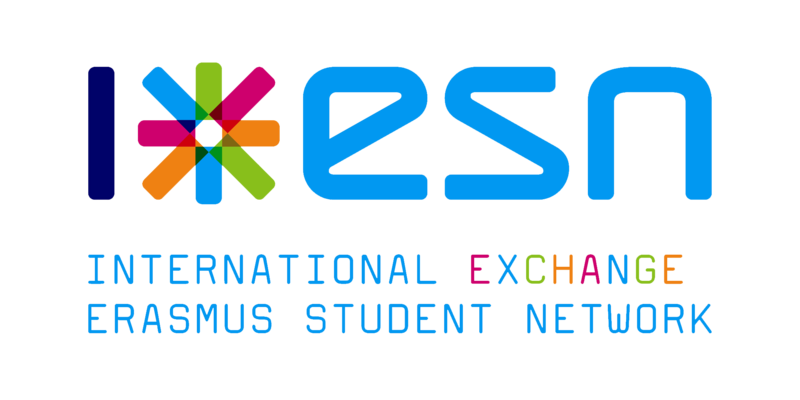 We hopefully see you soon at the ESN student night! Nice blog. Utrecht is the fourth happiest place in the world so obviously nightlife of Utrecht is awesome. Except daylight, there are also lots of things to do in the night of Utrecht. You can enjoy the drinks, live music, Casino and a live concert. Thanks.